Hi all!!! 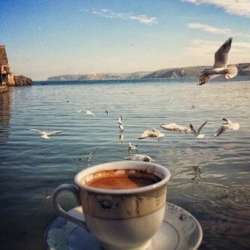 Let catch up for a lovely cup of coffee in a wonderful cafe on the sea!!!! Note: All those people who are new or are unfamiliar with the area kindly google the address and don't get confused by the map!! !